The world of the Internet and Information Technology (I.T) in general is full of terms and technical names. They are so numerous that geeks have started using acronyms and abbreviations, in an attempt to reduce the length of such words that are used on a daily basis. Thus, they become easier to remember or memorize. Consequently, you may find some ambiguous words or acronyms that make no sense to you or in certain cases the acronyms is well-known but most people can't figure out what it stands for? 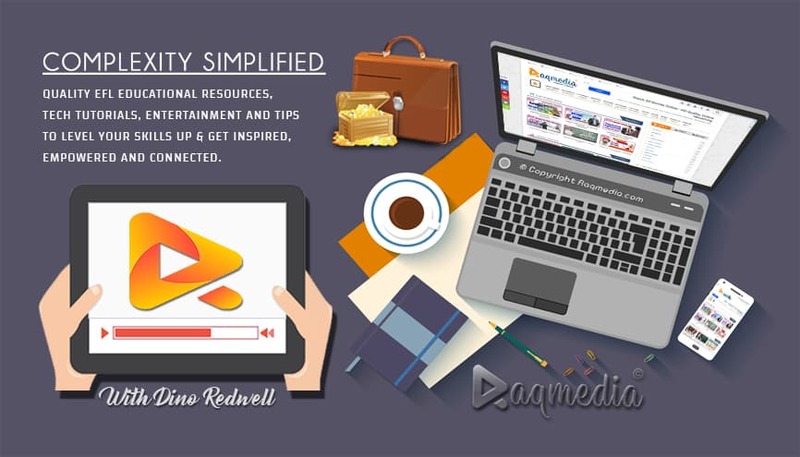 That's why RaQMedia team has prepared the following presentation in order to help you get a larger ideas about these terms that have become a must-known for geeks as well as casual users of the net and tech gadgets in general. hit the play button and enjoy the video that will provide you with short details on what these acronyms stand for both in Arabic and English. Some are old enough that are accustomed to, however; others will surprise you. Here is a list of the most common tech acronyms you must know till today. Hope that you have found this presentation useful. If you want to get updates as soon as they are published, then do subscribe to our newsletters. Speak your mind and share you view on the topic below in the comment section ^ ^.